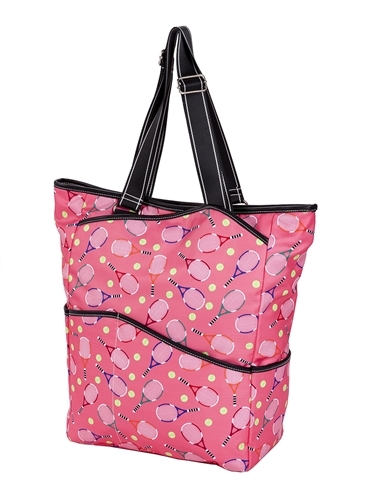 Perfect for carrying tennis gear or taking on a weekend getaway. 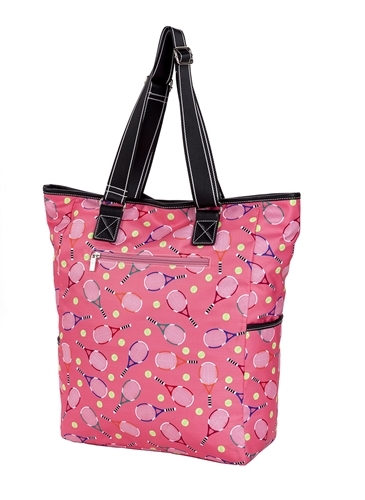 The main, zippered compartment is large enough to store your tennis racquet and training essentials. Exterior pouches provide additional storage for organization.